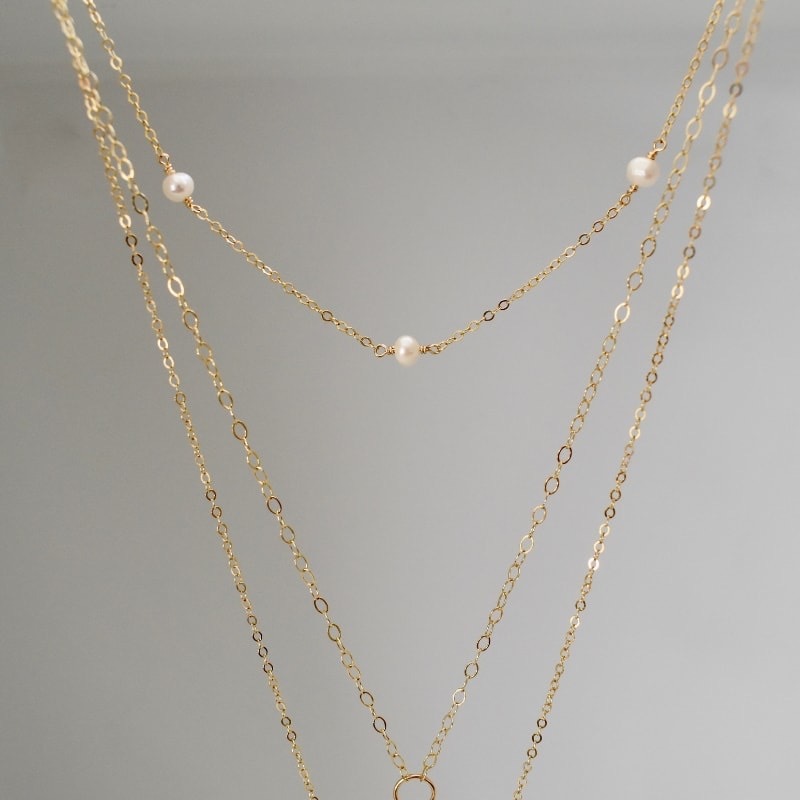 The TURKS AND CAICOS Necklace is the perfect piece of jewelry to wear on its own or layer with other pearl necklaces. 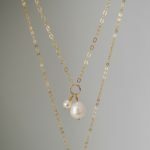 Handcrafted on a US barrier island, this 14k gold-filled necklace can be created with off white, peacock or olive-toned freshwater pearls. 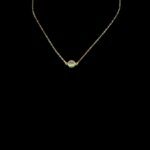 The TURKS AND CAICOS Pearl Station Necklace is a beautiful Mother’s Day gift, birthday gift or a just because present to yourself. 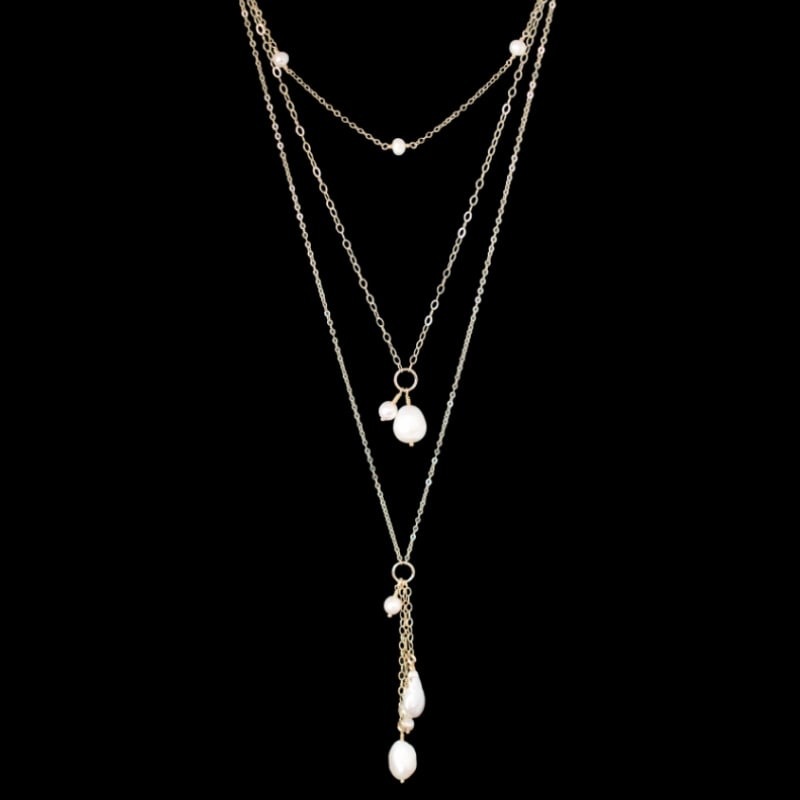 This modern day goddess style short necklace is a wonderful blend of a daytime meets evening look. This listing is for one pearl necklace.